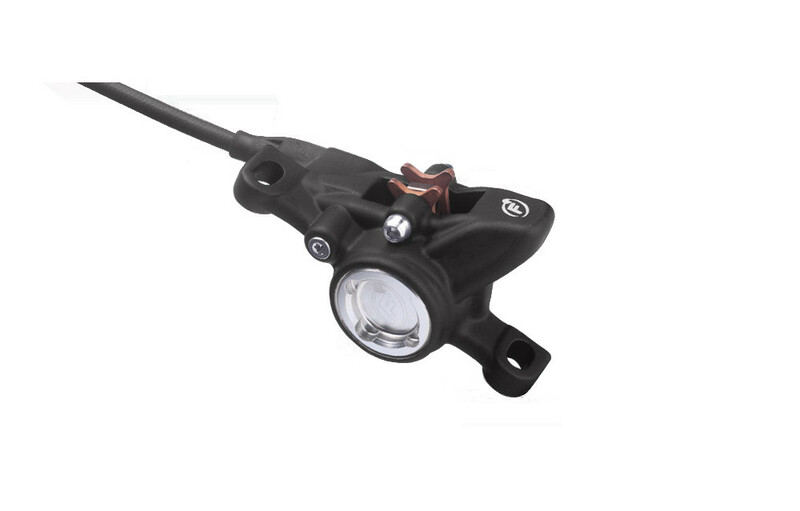 The master cylinder uses the same Master Cylinder Cartridge Technology (MCCT) first used in the C1 that increases the hydraulic ratio and is housed in a radial master cylinder body. 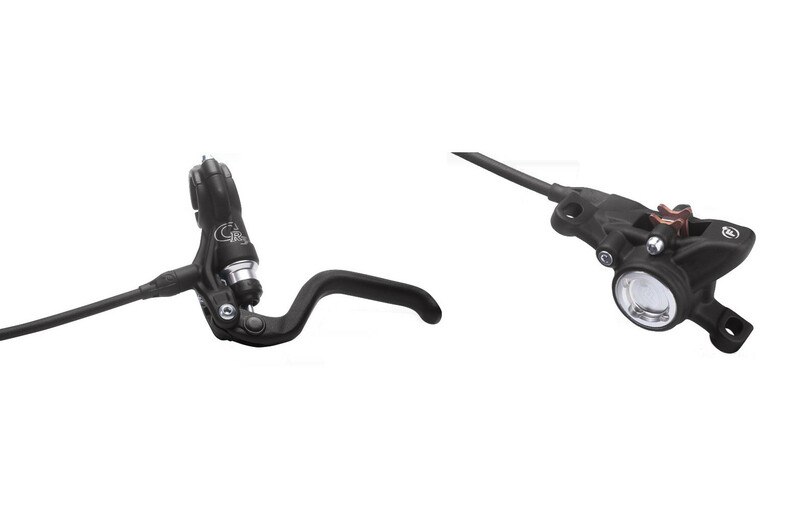 The silver anodized piston cap is removable with standard tools, allowing for MCCT removal and replacement. 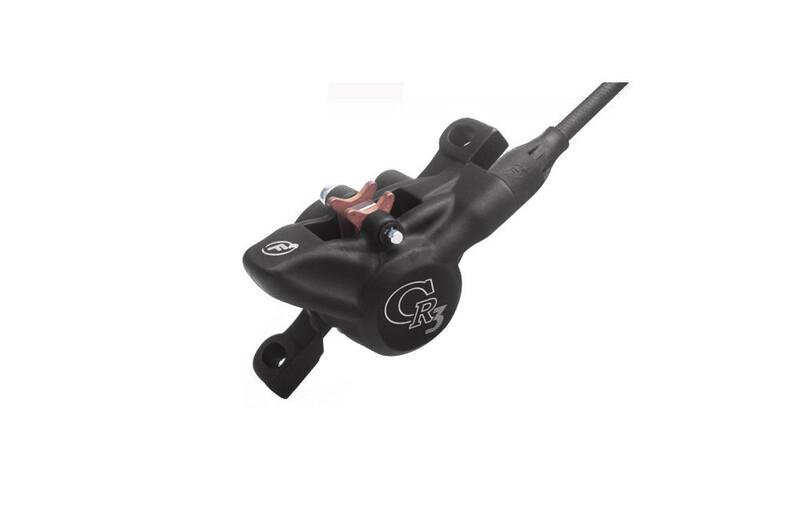 The CR3 caliper is essentially a hybrid of RO and T1 caliper technology. 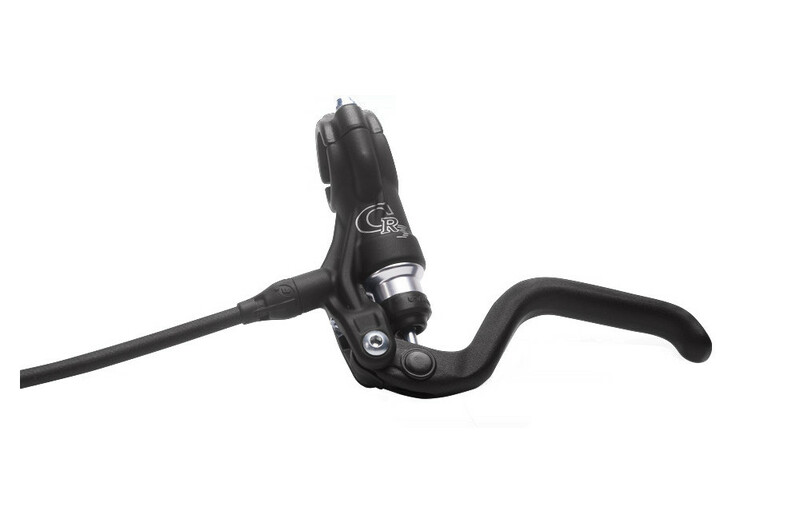 The CR3 has oval caliper pistons smaller than the RO’s, but their surface area equals that of the T1 caliper pistons giving this brake DH stopping power without a massive weight penalty. MCCT cartridge for greater hydraulic volume.